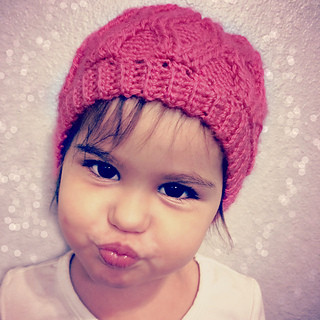 This beautiful cabled beanie is fun and relatively easy to work! 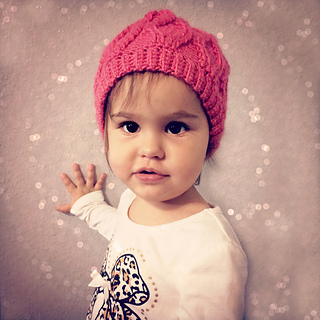 Sample hat was made using a dk or light worsted weight yarn and crochet hook size F (3.75 mm). 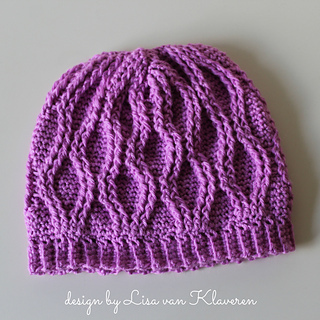 You can try using a sport weight yarn or worsted weight yarn and suitable hook of choice also, so there is some flexibility in the type of materials you can use. 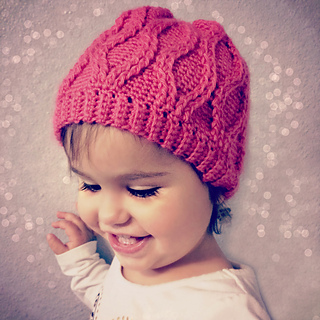 The hat is made to measure using a standard size chart provided in the pattern for head circumference and hat height by size. Includes close up stitch photos of the cabled pattern. 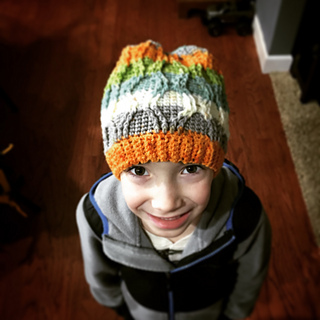 Pattern is written in standard American crochet terms.